Happy Birthday to 상우 선생님! We had a surprise birthday party for 상우 선생님 who teaches the beginner’s Korean class. 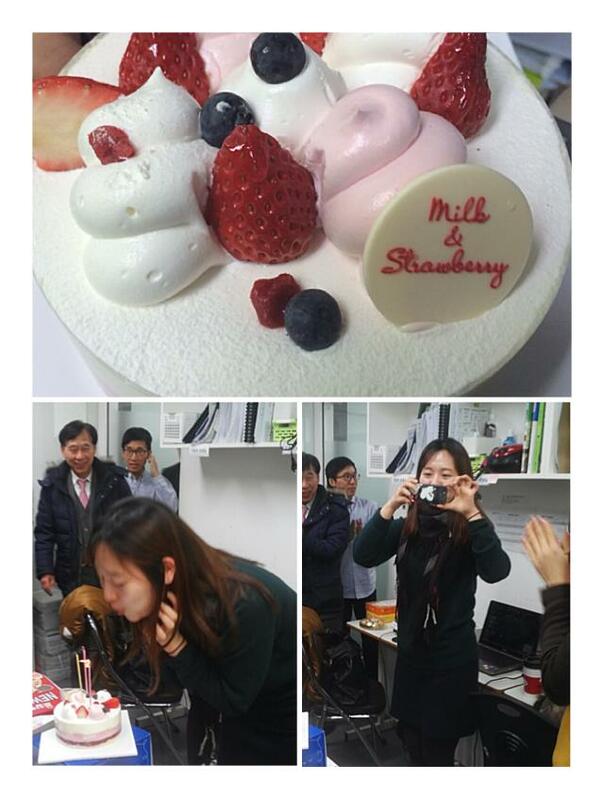 Previous postA week of farewells at Lexis Korea. 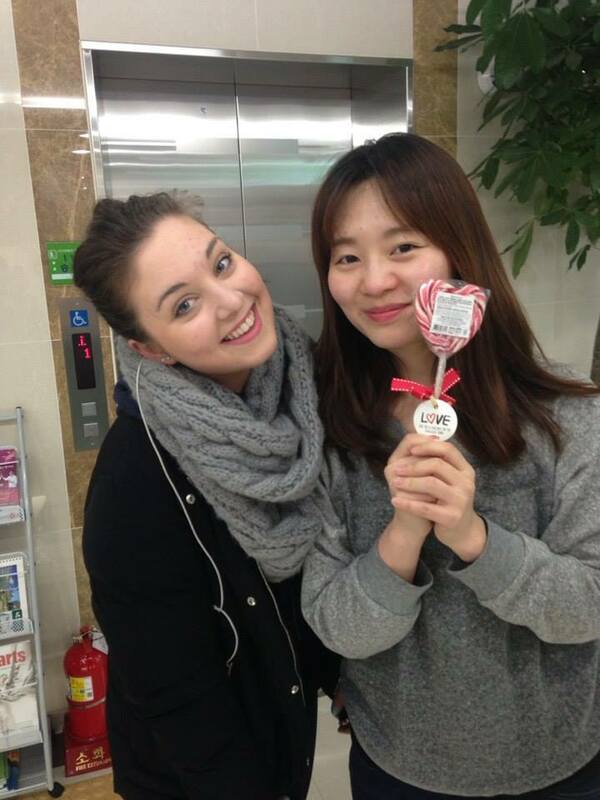 Next postBeautiful ladies of our Korean Class.